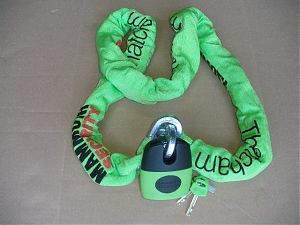 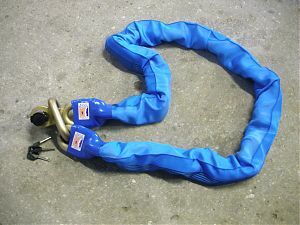 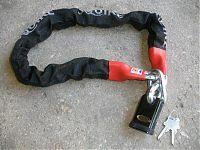 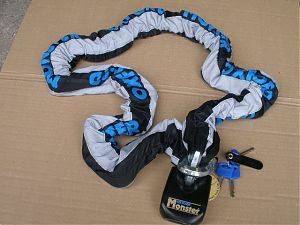 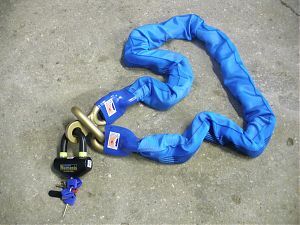 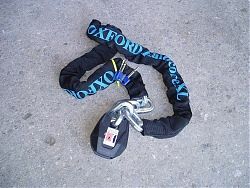 NEW -MAMMOTH Security chain/padlock – Ground Anchor package. 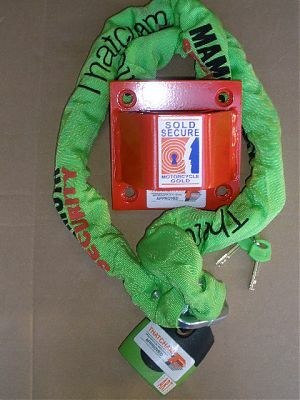 Red Alert (Double Bridge) Anchor. 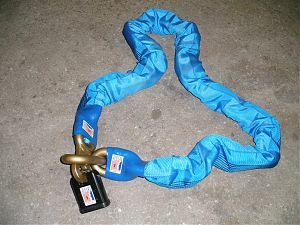 1.8m x 12mm square link chrome Molybdenum steel chain. 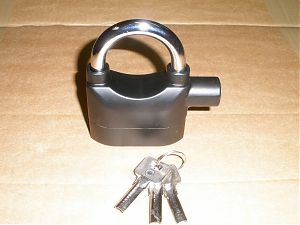 One piece solid steel padlock -11mm double locking chrome Molybdenum steel closed shackle. 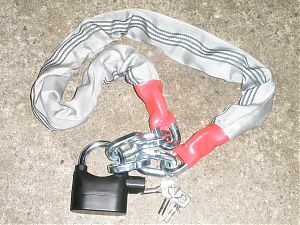 Closed shackle padlock design for added security. 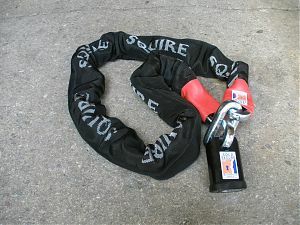 NEW – EXCLUSIVE SQUIRE BRANDED.